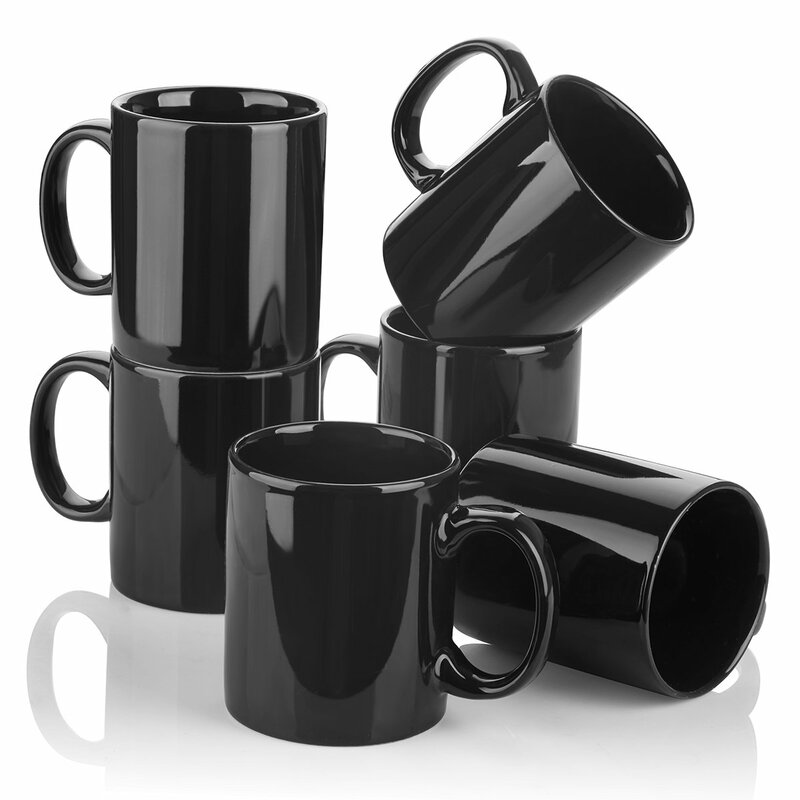 HIGH QUALITY: Our plain mugs are constructed of high quality commercial grade ceramic. 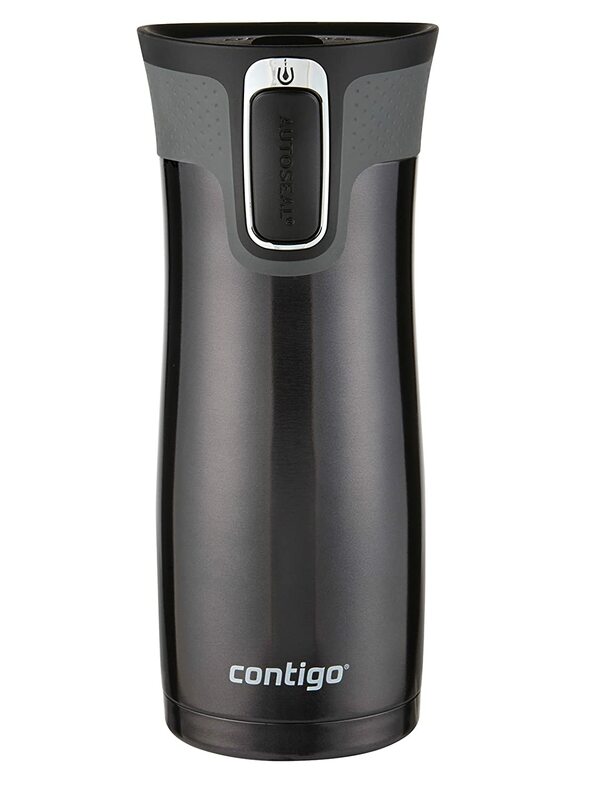 holds 12 ounces which we found to be the perfect size to ensure your drink does not become too hot or cold. 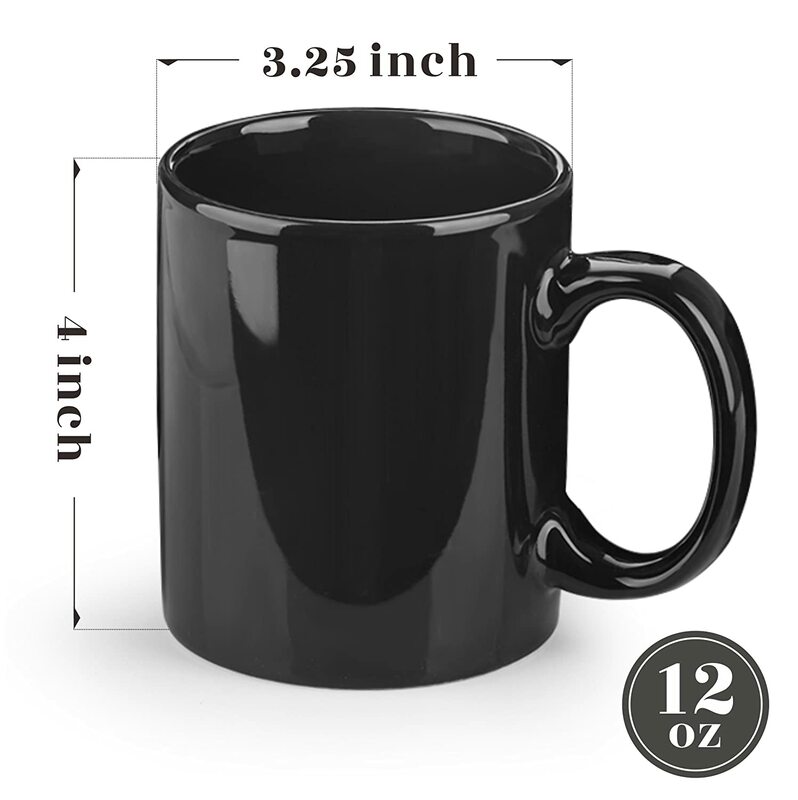 each mug features a 2mm raised bottom and sturdy easy grip c-curved handle. 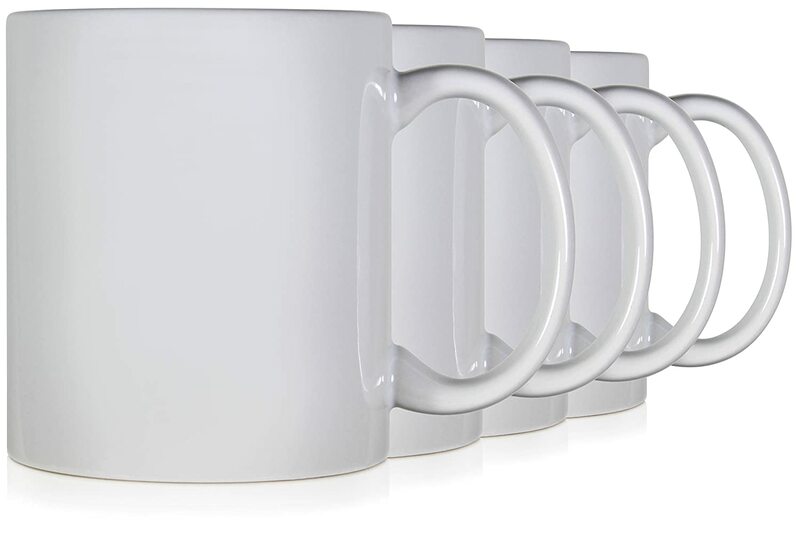 DISHWASHER & MICROWAVE SAFE: Do not worry about cracking or breaking, our mugs were constructed to withstand both the dishwasher and microwave. 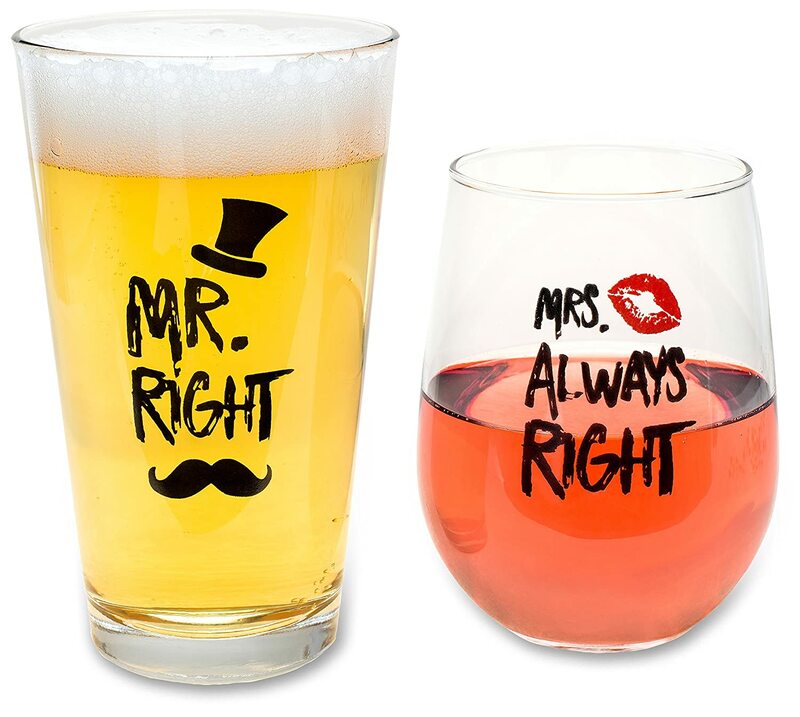 MULTI PURPOSES: we designed our mugs to handle both hot and cold beverages. 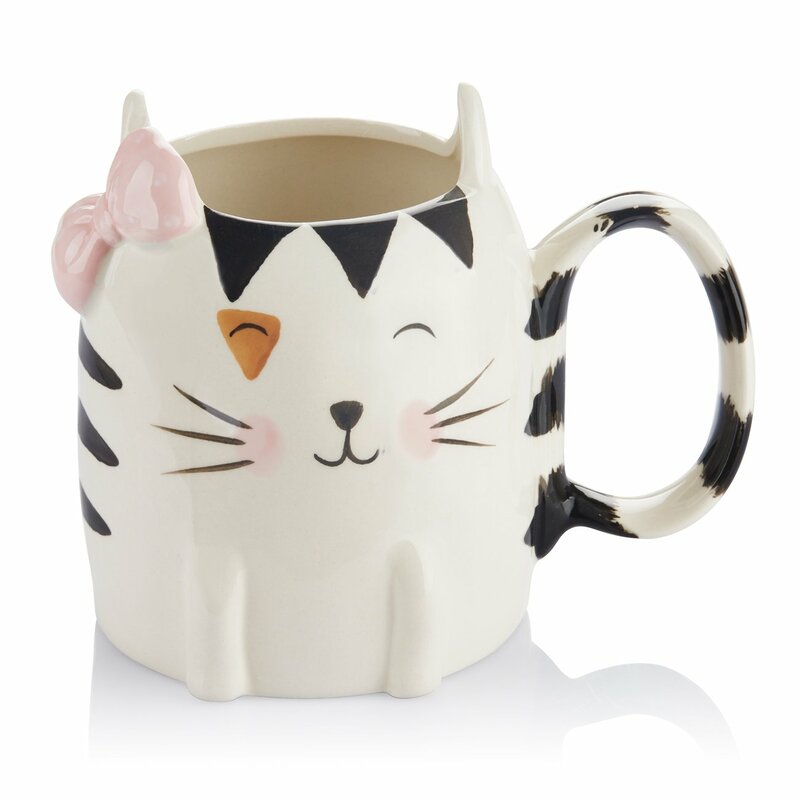 perfect for coffee, soup, tea, milk, hot cocoa and much, much more. 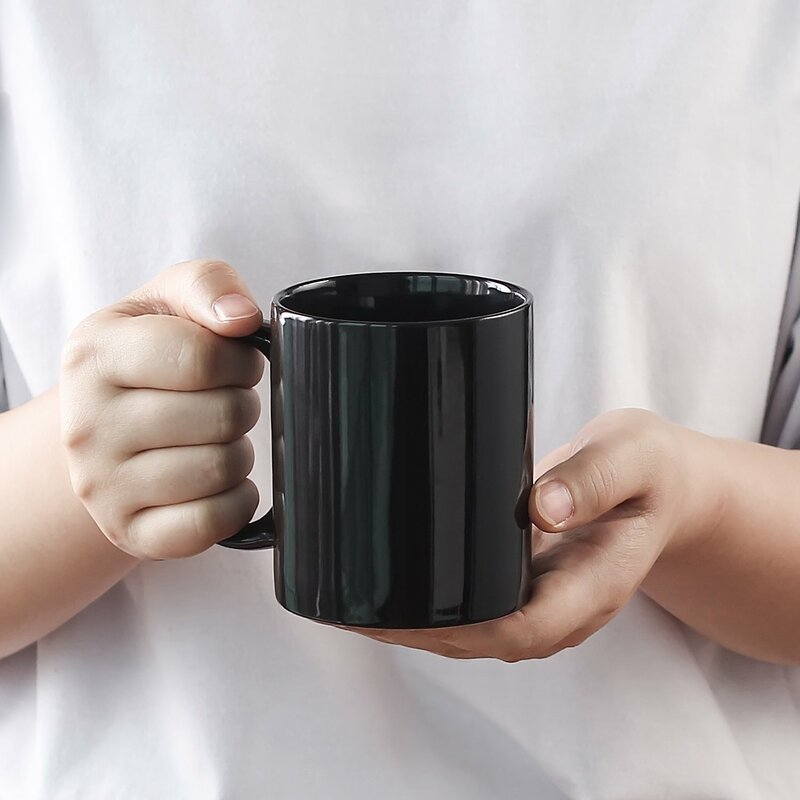 PLAIN DESIGN: Sometimes drinking out of a soothing nicely colored plain mug is a better option than a mug with a distracting image. 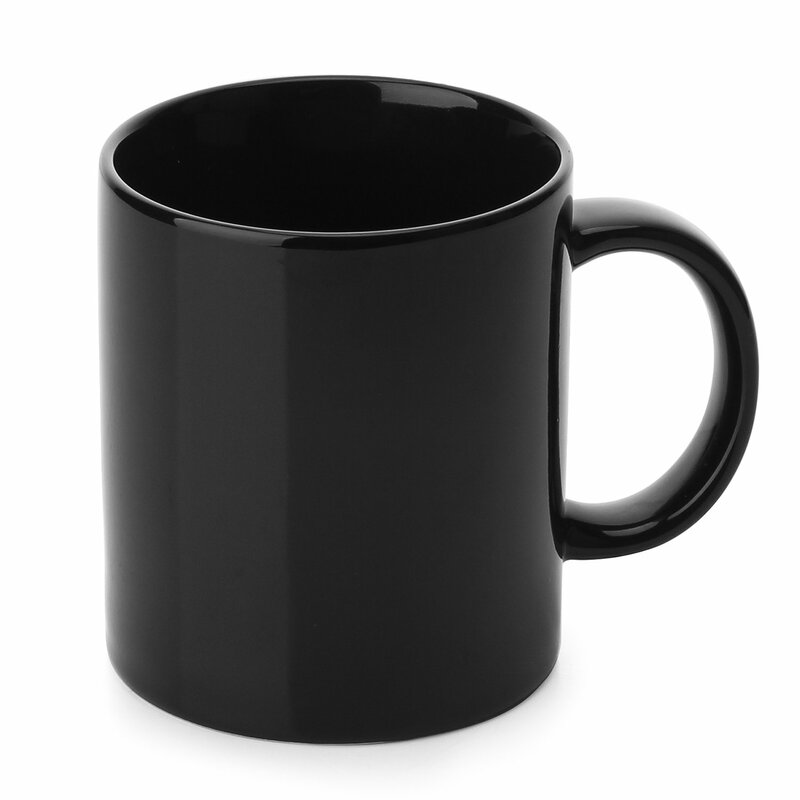 the plain color and design of the mug also offers a warm old-fashioned feel.